Las Vegas, NV: On September 25 Sheldon Williams, a 30-year old California native, was sentenced to three years probation with a suspended sentence of 364 days in jail in addition to a substance abuse evaluation, anger management classes, a curfew and no contact with the victim, after pleading guilty to the February 4, 2018 battery of Rajinder Singh. Rajinder Singh is a 63-year old Sikh American husband and father of three who works as a Las Vegas taxi driver. 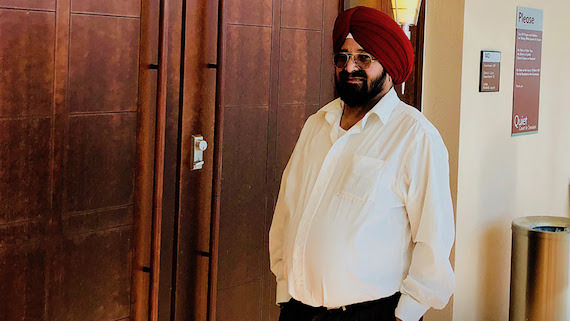 Rajinder Singh, who maintains Sikh articles of faith including unshorn hair and a turban, was waiting in the taxi driver line with an open window outside the Las Vegas Mirage Hotel when he was brutally attacked by a man he had never seen before. Williams walked past several other drivers, singling out Mr. Singh and beating him across the face and head, causing his turban to become disheveled, as well as a bloody nose, black eye, gashes and bruising. 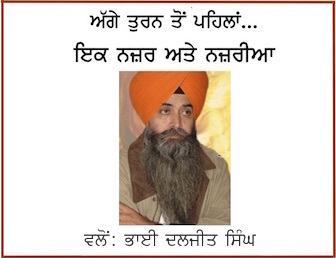 Rajinder Singh was transported to the hospital, and the attacker was arrested. 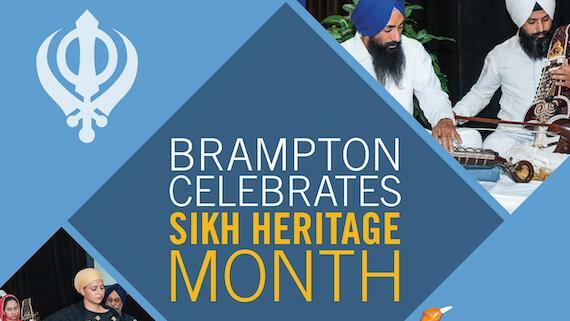 “Since February, the Sikh Coalition provided free legal support during court proceedings. In Mr. Singh’s poignant impact statement, he called on his attacker to recognize the damage caused, detailing his injuries and the impact it had on the Sikh community. Mr. Singh’s statement was significant because Nevada does not have a stand-alone hate crime charge, so bias motivation can only be used as a penalty enhancement”, reads a release by the Sikh Coalition. “The Sikh Coalition worked with Mr. Singh for over eight months to make sure the Las Vegas Police Department and Clark County District Attorney’s Offices were properly investigating this incident, gathering the appropriate evidence and reviewing appropriate charges”, the release reads further. The Sikh Coalition will continue supporting Mr. Singh and work with the Las Vegas-area Sikh community to minimize the risk of future attacks. On September 30th, the Sikh Coalition will host a Know Your Rights session at Gurdwara Baba Deep Singh at 12:30 pm PST. We will discuss school bullying, workplace discrimination, hate crimes, and how to best address situations rooted in anti-Sikh bias.